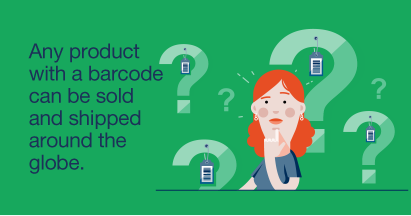 We helped NiceLabel to educate their customers and prospects about new food labeling regulation changes through a combination of visual and text content. The educational campaign for the European and North American markets established NiceLabel as an industry expert and helped food companies to comply with the new regulations on time and with ease. NiceLabel wanted to educate food business owners about food labeling regulation changes in Europe and North America. 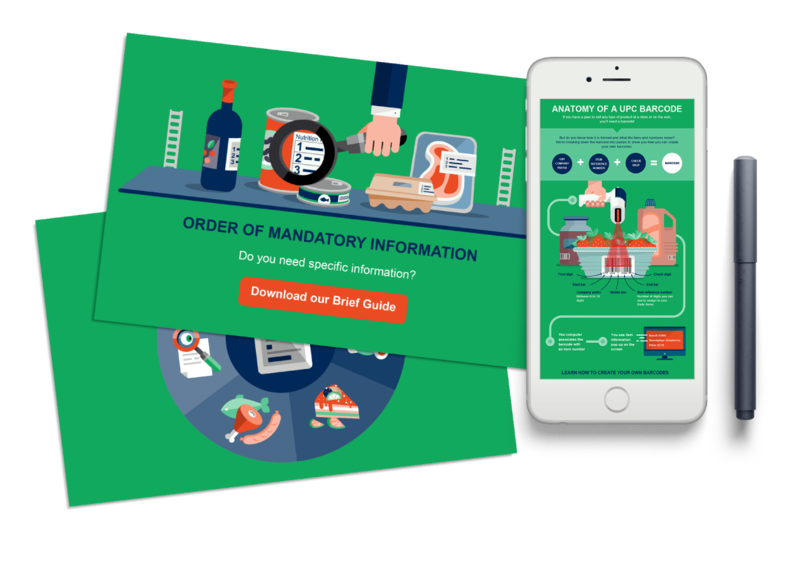 They needed educational materials that would be easy to understand and would help food businesses to comply with the new rules before the deadline. 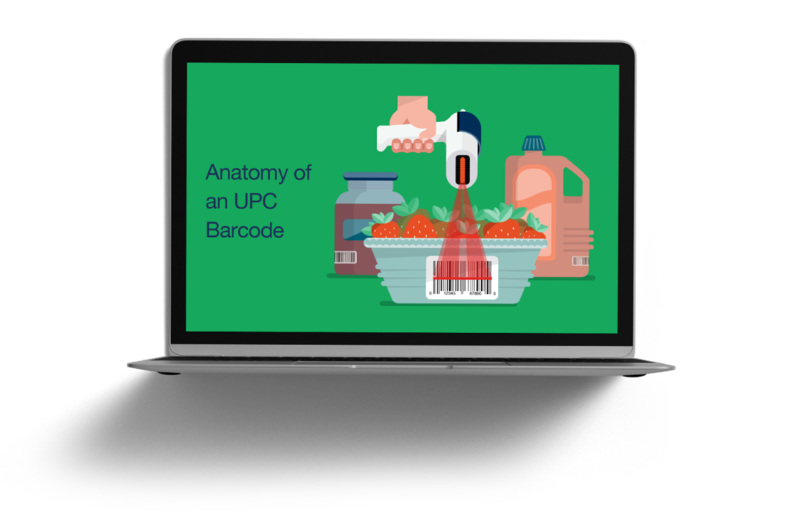 We created a combination of content assets that served as a manual for updating food labels to be compliant with the new rules. The major challenge of this project was tackling a complicated legislative topic and making it understandable for the audience. We had to communicate all of the changes in labeling regulations in a way that was easy to grasp and implement, while also covering every regulation change. An ebook format was the logical choice, as it could guide the reader through all the changes step-by-step and also serve as a manual when making changes to comply with the new rules. Supportive assets such as blog posts were used to promote the ebooks, drive users, and to provide additional information on the subject. As a rapidly growing, niche business, we need an agency that can learn and execute quickly. Wings4U delivers great written and visual content, in addition to a clear strategy and plan, minimizing our time spent and maximizing results. To accomplish this, we created a series of campaigns that combined visual assets with detailed ebooks. The infographics provided all necessary information about a specific topic or issue in a single, easily understood and visually attractive manner; e.g. 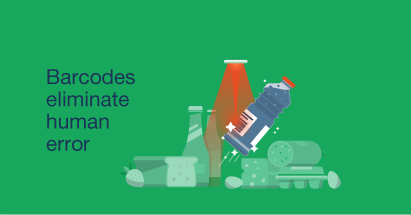 an actionable checklist that was ready to use for food companies that needed to apply changes to their labeling. The ebooks gave more details on the changes and how to implement them. Through these assets, NiceLabel was able to provide its customers with the right solution at the right time. When you’re coming from a complex industry, it can be difficult to find an agency that is able to bridge the gap between industry-specific knowledge and sending the right message in your content. We make sure to provide the desired result through thorough research and consultation with clients and industry experts, no matter what industry or topic in question may be. Contact us to learn more how we can customize such an arrangement to suit your specific needs.